A quick note . . Just wanted to let SHARDS readers know that I’m offering a workshop on Sunday, June 24th at the newly refurbished Semmes Studio on the grounds of the San Antonio Art League & Museum. I’m so excited to be teaching again, especially since this will be the first workshop since the new studio has been upgraded with a skylight and bathroom! 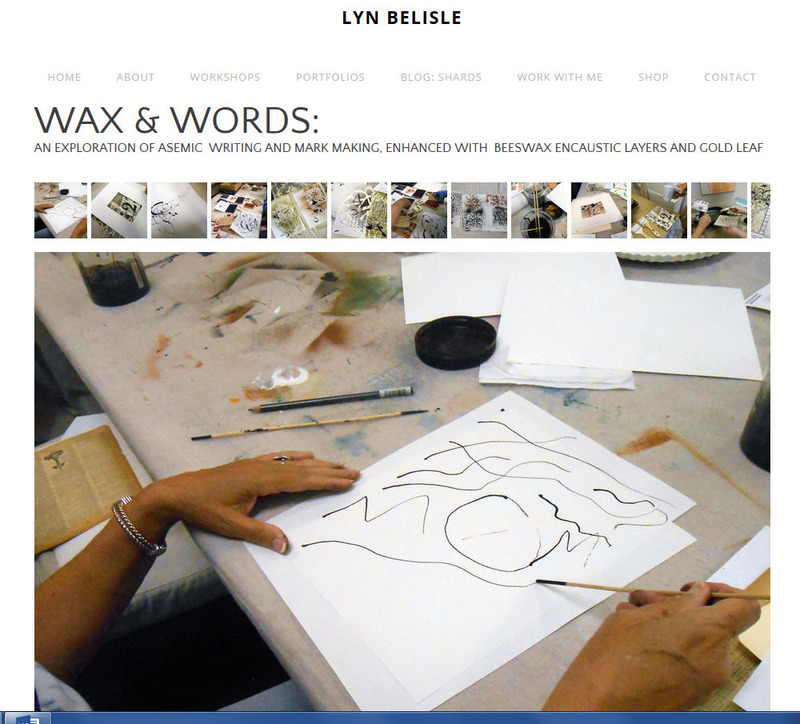 You can read about the workshop, WAX & WORDS, by clicking on the image, below. It’s a great way for beginners to learn about mark-making and encaustic techniques. Hopefully, this will be the first of many creative workshops there. Here’s another link for details. A portion of the tuition will go to the Art League – it’s a 501(c)(3) – and by the way, it’s membership time if you’d like to join. Art League members always get discounts in my workshops! Join here. PS – and yes, the Semmes Studio is air-conditioned!